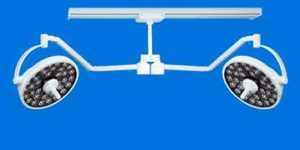 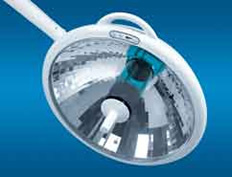 The ChuttleTrak provides the perfect addition to any MI Series LED series or 21st Century Series ceiling-mounted light(s) which require extended overhead coverage. 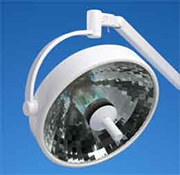 With 5 feet (152 cm) of travel, the total extended arm coverage is up to 14 feet (427 cm). 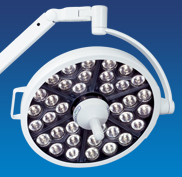 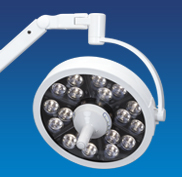 It is available in single or dual trolley models, and each trolley can accommodate a single or dual head light.